Opening a car dealership in West Virginia is a great business endeavor, but it can also be a cumbersome process to get started. If you’re planning to launch one, you will have to meet several requirements, so that you can operate legally in the state. One of the most important requirements, is to obtain your state dealer license and West Virginia auto dealer bond in order to be compliant with all relevant regulations. 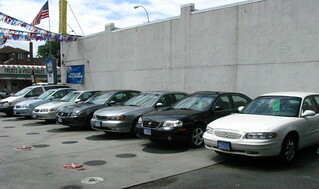 All West Virginia car dealers must be licensed and bonded. While the procedure isn’t completely easy, if you’re well acquainted with the requirements, you’ll be better equipped to pass through it with no hassle. Questions about how to get started? We’ve prepared this essential guide to getting your West Virginia dealer license and bond, so that you can jumpstart your dealer business. 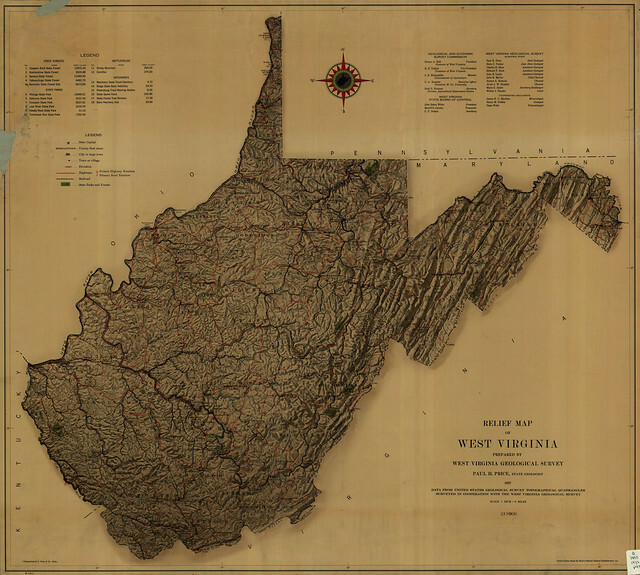 The state of West Virginia requires you to obtain a dealer license, in order to legally sell motor vehicles. The first step of the process is to request the minimum requirements form by mail from the West Virginia Department of Transportation. Once you’ve submitted it, you’ll have to set an appointment to get your dealership location pre-inspected. Then the inspector will also supply you with the application form. If you pass the pre-inspection, you can proceed to submit your completed application. Along with it, you will have to send pictures of the location and the business sign, which should have letters that are no less than 4” in height, a valid business license for West Virginia, garage and franchise agreements if applicable, as well as property tax receipts for each owner and corporate officer. Additionally, you have to post a $25,000 motor dealer bond, plus dealer liability insurance. Upon receipt of your application, an inspector will visit you again to fingerprint owners and corporate officers. Your criminal investigation should also be cleared. After all of these details have been confirmed, you can get your license certificate and dealer plates. The licensing fee for most types of licenses is $250 and should be renewed annually. As mentioned earlier, one of the main requirements for getting your West Virginia dealer license is posting a $25,000 surety bond. If you’re just starting your dealership operations, you might not be completely sure how a bond works. A motor vehicle dealer bond is a contract between your dealership, the principal, the state of West Virginia, the obligee, and the surety provider that underwrites the bond. It acts as a guarantee to the general public that you will operate according to applicable laws. In this sense, it is a safety net for your clients. To get bonded, you have to pay only a percentage of the bonding amount, which is usually between 1%-4%. This means you’re likely to pay between $250 and $1,000 for your bond. In case you have bad credit, you can still get bonded with Bryant Surety Bonds’ bad credit program. To mitigate the risk, the bonding premium is a bit higher, but it’s still a great opportunity to meet the bonding requirement and start your dealership. We work with a number of A-rated and T-listed sureties, so we will be able to shop around and give you a great bonding rate. As the dealer license is valid for one year, you will have to stay on top of deadlines and make sure to renew it yearly. The deadline for license renewal is June 30th, so in case you’re already operating as a dealer, it’s a good idea to start the renewal process soon. The licensing renewal fee is $100 in most cases. Don’t forget that when you’re renewing your license, you will also have to renew your bond too, which should be valid during the same period as the license. Even if you’re an experienced auto dealer, it’s a good idea to research the bond thoroughly, to make sure you’re getting the best value. For all information about the licensing and renewal process in West Virginia, you can consult the Dealer Manual. To get started with your bonding, you can apply online with us. If you have any questions about the process, don’t hesitate to give us a call at (866)-450-3412. Our bonding experts will be happy to guide you through! Time for the West Virginia Dealer Bond Renewal!